For those who don’t know, Chance The Rapper has a super talented brother, Taylor Bennett, who’s planning to release his own project that should be out pretty soon. In the mean time, Taylor released “Broad Shoulders,” featuring Chance on SoundCloud. With very similar vocals, the brothers rap over this emotional track that Taylor said will be featured on his new project. 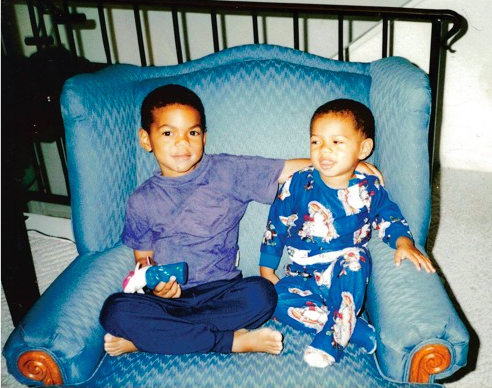 This is the second song the brothers have recorded together and fans may not get to hear another one until Chance releases his highly-awaited third studio album. Check out the song here!